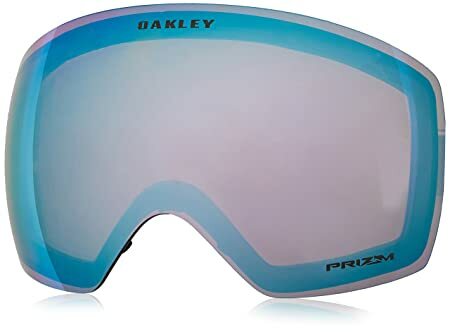 Replacement lenses are made of premium Platonize lens material, an innovation that blocks 100 of all UV radiation. 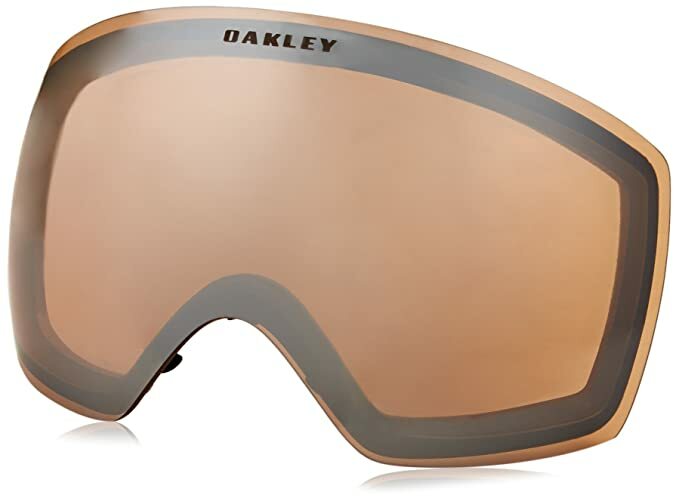 Oakley’s CAD/CAM engineering makes lens replacement simple, yet maximizes impact protection while the lenses are installed. 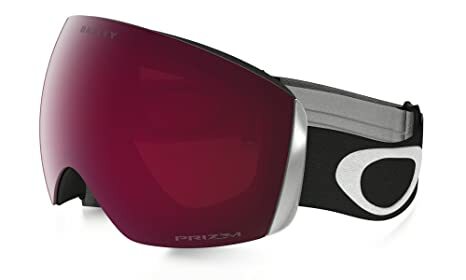 For select goggles, choose an optional Iridium lens coating to minimize glare and tune light transmission. 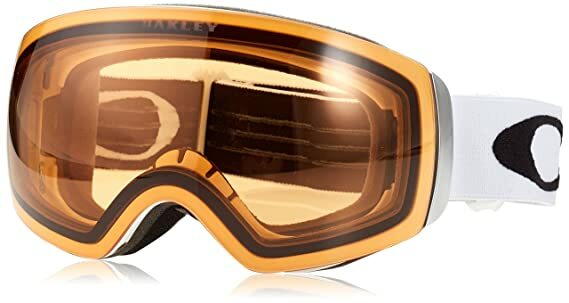 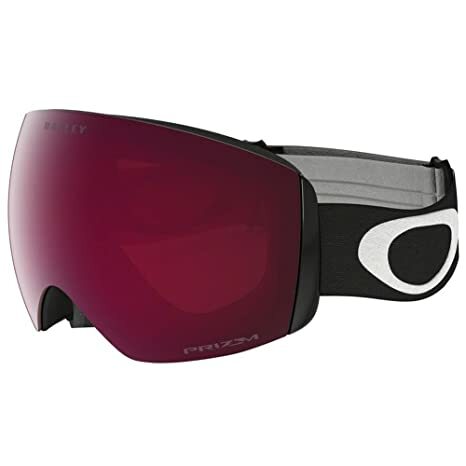 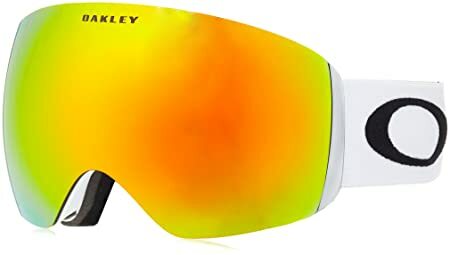 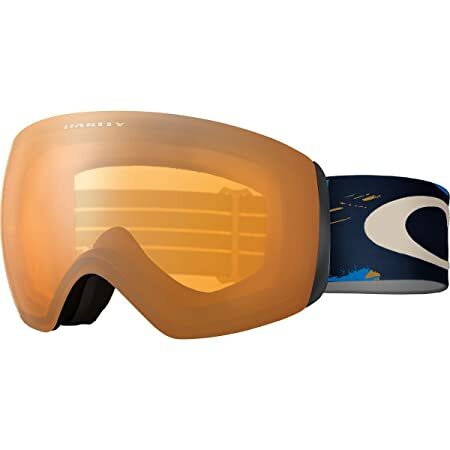 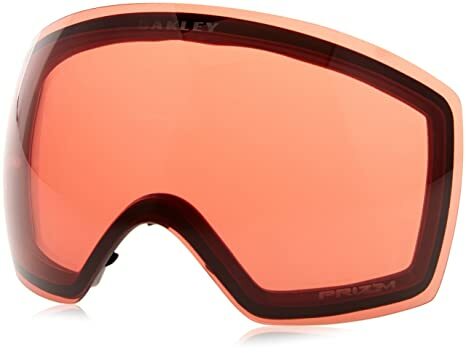 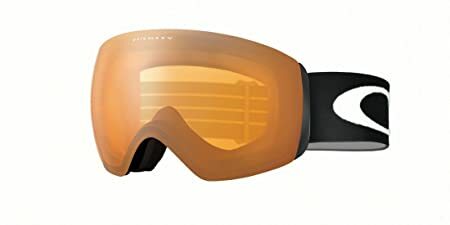 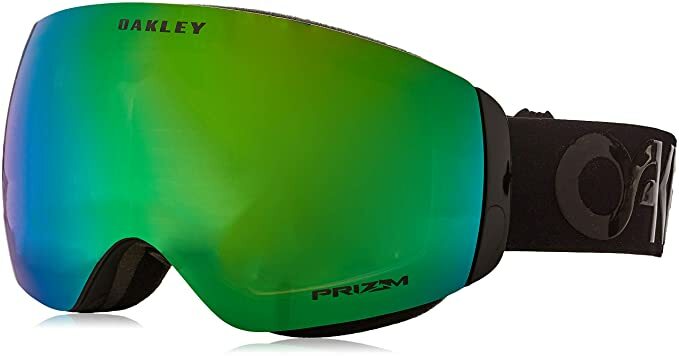 The Oakley Flight Deck XM Prizm Ski Goggle features an expanded lens volume to optimize peripheral vision along with a compact fit.Fits most helmets.Goggle Specs: Height: 3.75″ Width: 7.15″.Height: 3.75″.Width: 7.15″.